Our comprehensive range of Ocean Freight Forwarding Services is rendered across the globe. Being a proficient international ocean freight forwarder, we have carved a distinct name for ourselves. 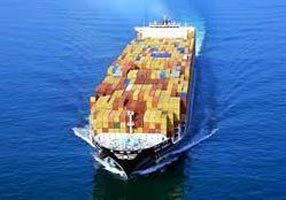 We have a team of experienced professionals, who understands the requirements of the clients and help in guide you through the complexities of international shipping. We offer reliable Ocean Freight Forwarding Services for import cargo. Based in Mumbai, our company has a pan-India presence and maintains strong ties with major carriers in the country. 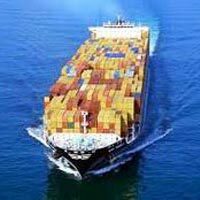 Our company is well-known for its reliable Export Ocean Freight Forwarding services on major Ports globally. Our team has liaisons with the concerned authorities so as to ensure smooth flow and management of the consignment being exported to various parts of the world.